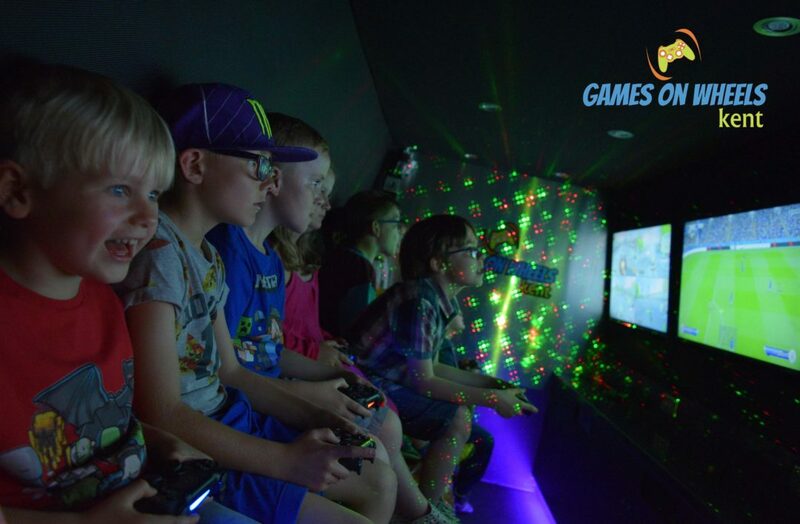 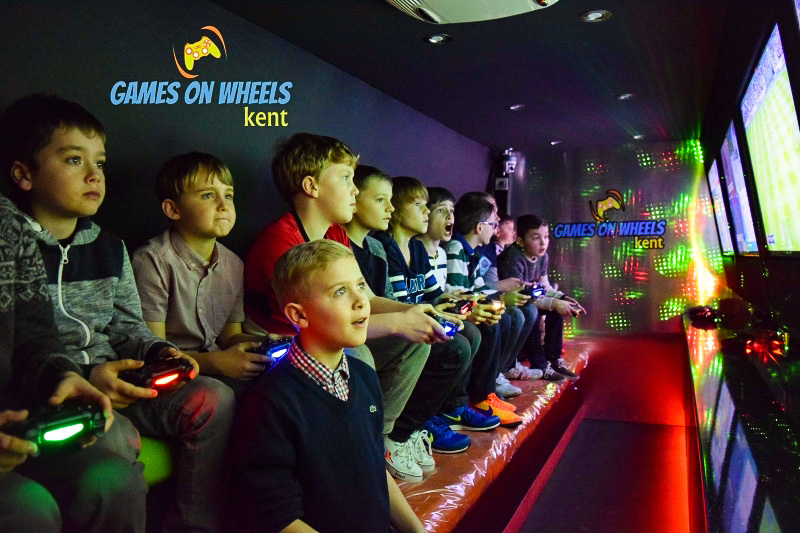 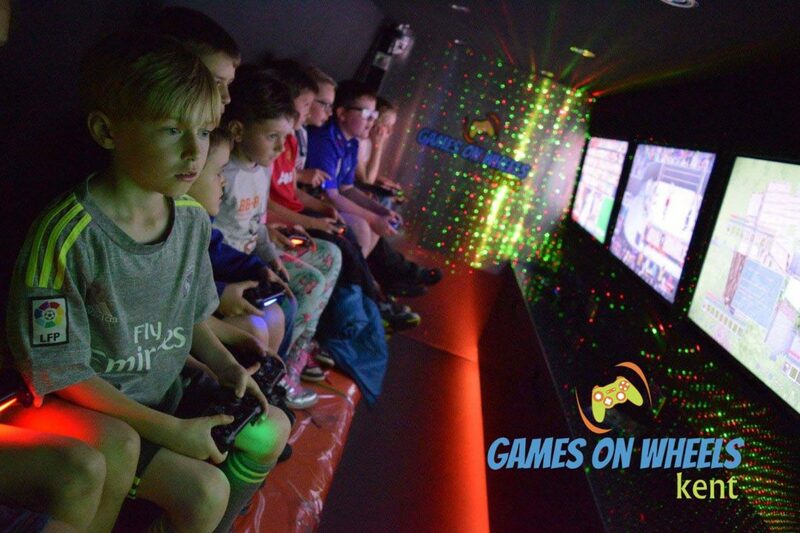 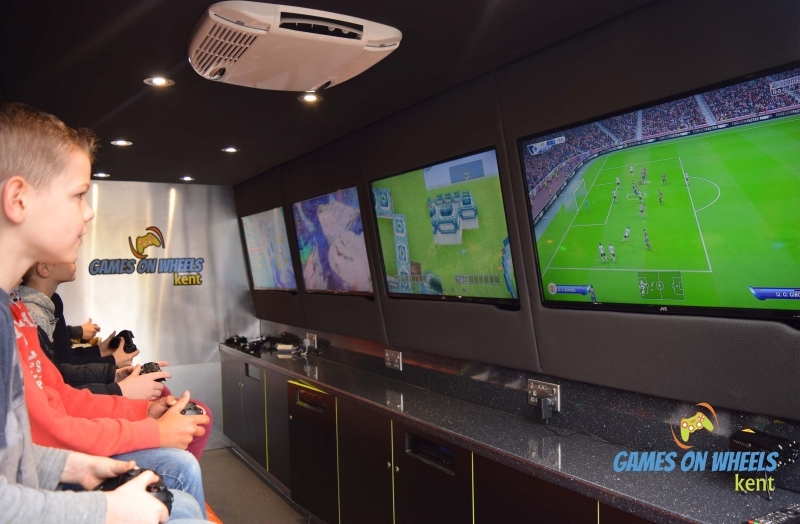 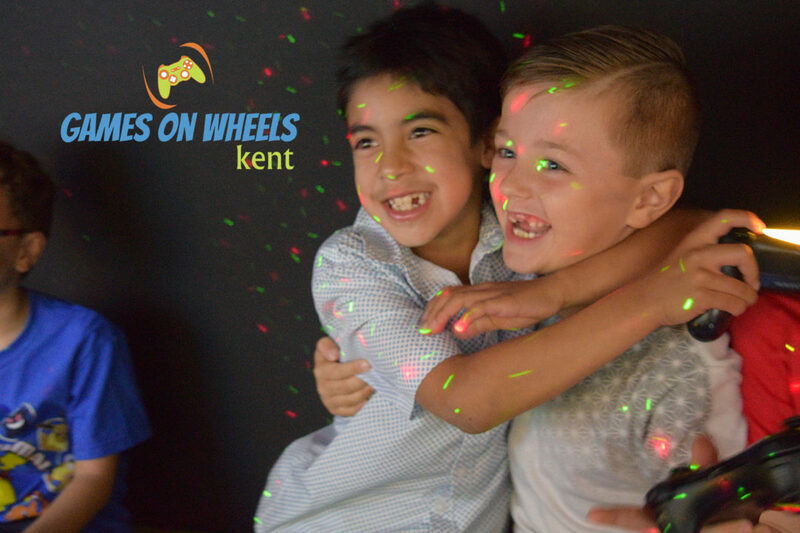 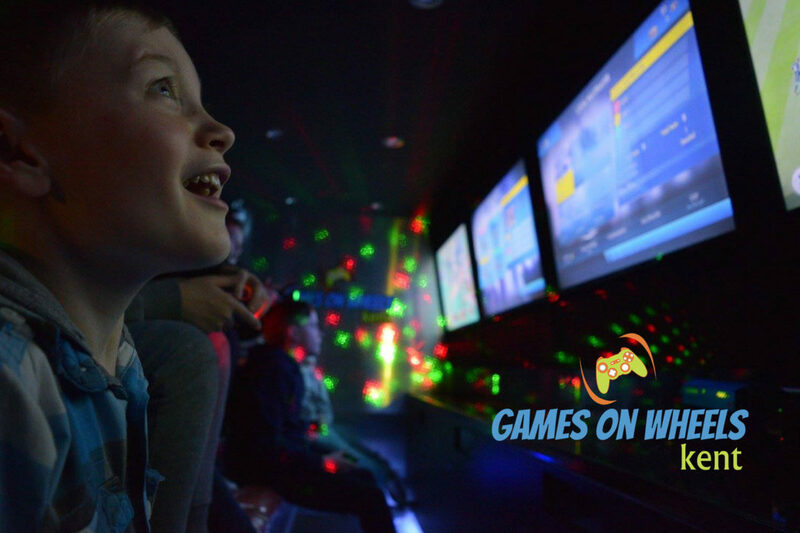 they say its been"The Best Kids Party EVER"
WHAT IS A GAMES ON WHEELS CHILDRENS PARTY KENT? 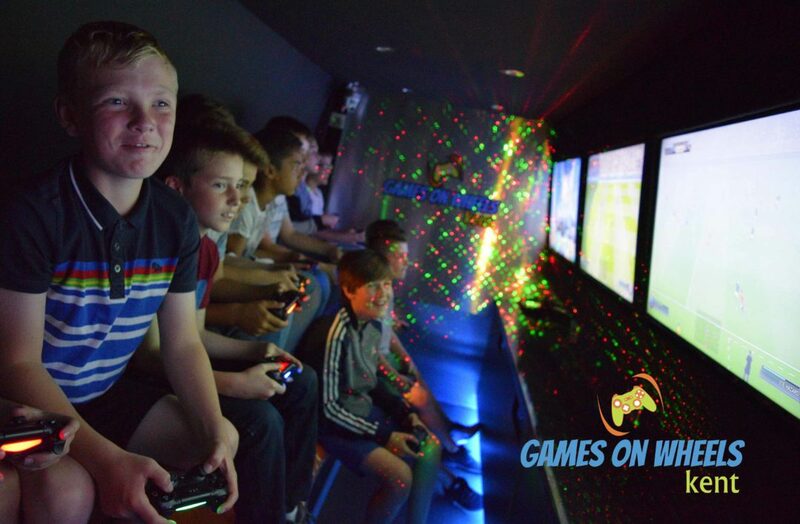 My son and 14 friends all want it again ! 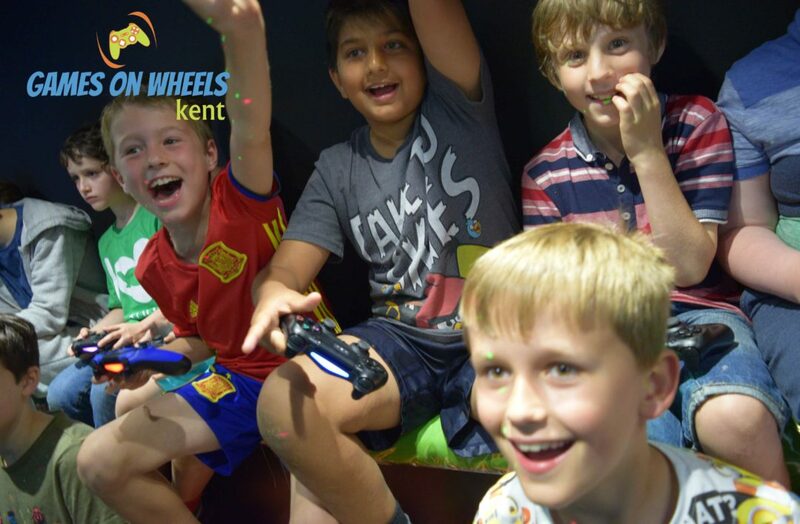 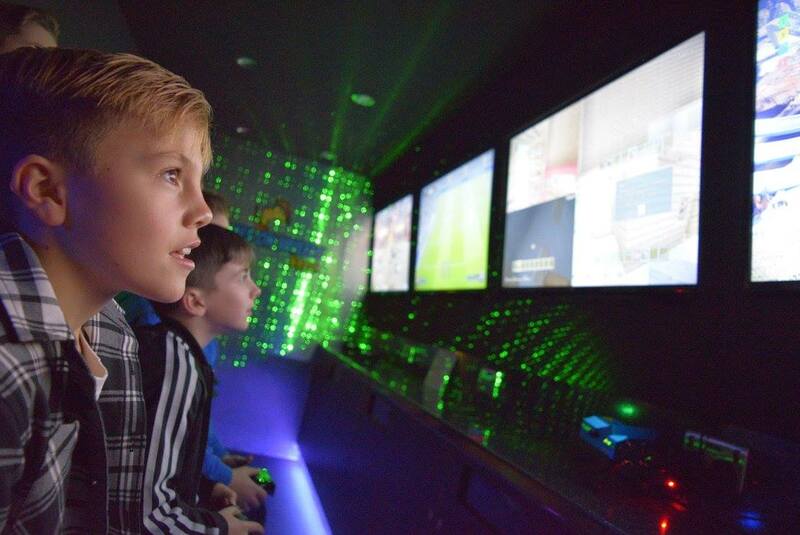 “Thank you so much, Made Dylan’s 8th birthday really special all the children had a fab time. 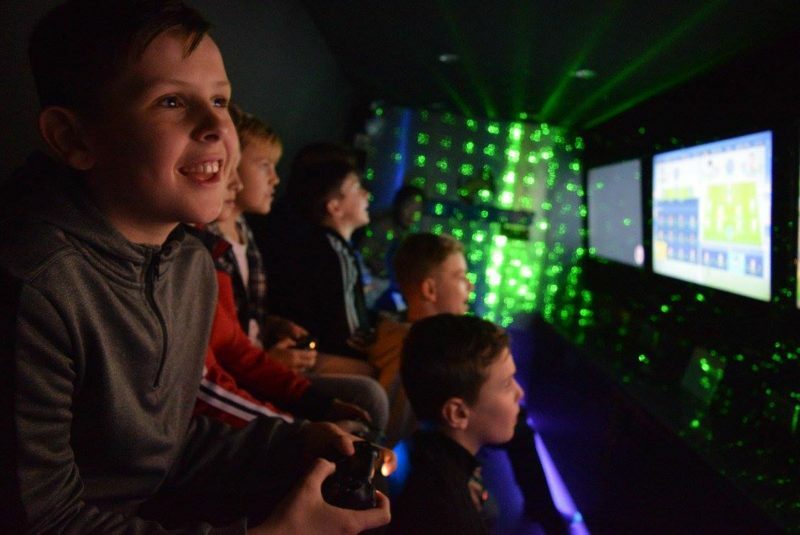 Other parents thought it was great and some have booked a party for their children. 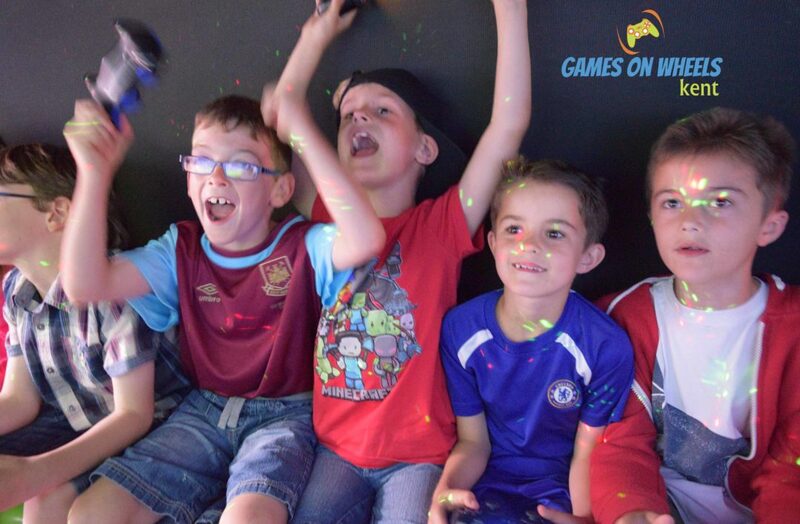 Alex was brilliant with the children. 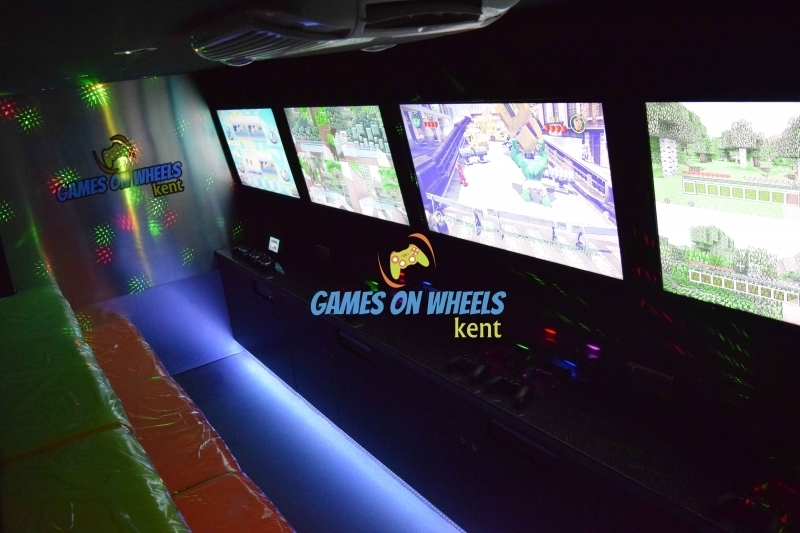 Was easy to book and was all ways quick to reply for any questions I had about my booking.